Peace is the state of living that we all want to achieve, but it is seldom considered every day. The Peace Mala project is a symbolic reminder that everyday we need to work towards peace. What is life without peace? 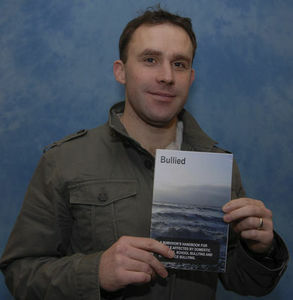 Neville Evans is an award winning Police Officer who has worked with South Wales Police since 2001. In that time he has worked with many people who have been affected by domestic violence and bullying in school or the workplace. 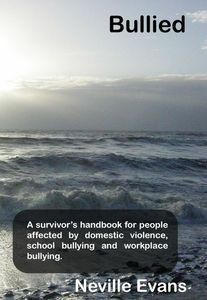 'Bullied' is a well informed and extremely useful guide to the complex world of bullying. Neville's thorough research gives an important insight into the varied forms of this age old problem and offers useful tips on how to survive and avoid being bullied.